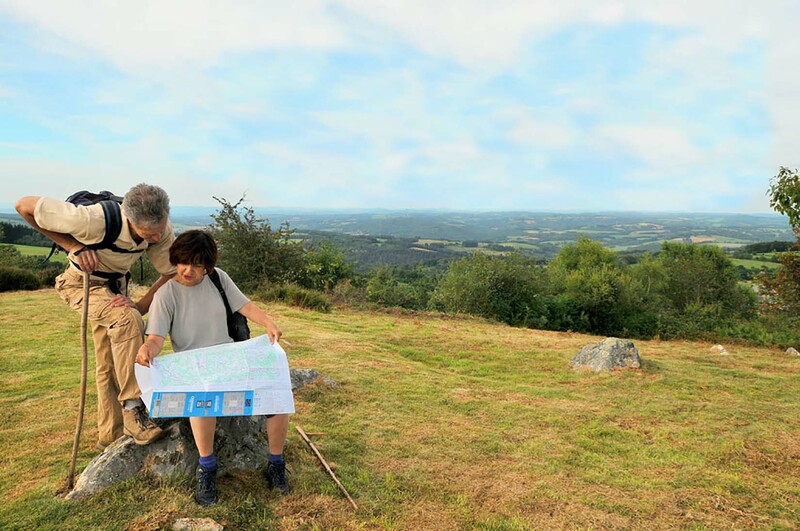 This region has plenty of valleys and few people – it is the least populated area in France. But it has so much to offer you: well away from the areas of mass-tourism, it has pristine natural surroundings and a warm microclimate, inviting you to spend time out of doors in every season. Industry has not yet taken over from farming in the region: the farmyards and old small villages are still intact, bordered by numerous clear streams, dotted with ponds and lakes. Their picturesque setting is peaceful and quiet; the tranquil country lanes and secluded paths will enchant you whether you be a walker, hiker, cyclist, fisherman or golfer. This region is just waiting for you to discover it! 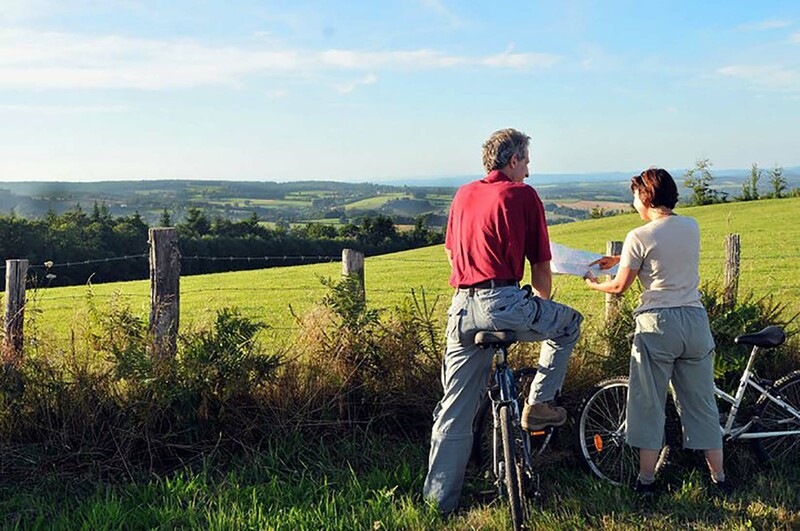 Haute-Vienne is a real paradise for walkers, hikers and cyclists. Also mountainbikers (all levels) and motorcyclists will find their favorite tracks while enjoying the scenery. Whether you want to take a walk nearby or you like to make a full day of it, we will gladly help you to prepare for your trip. Your bicycles and motorbikes will be well protected in our secure garage. 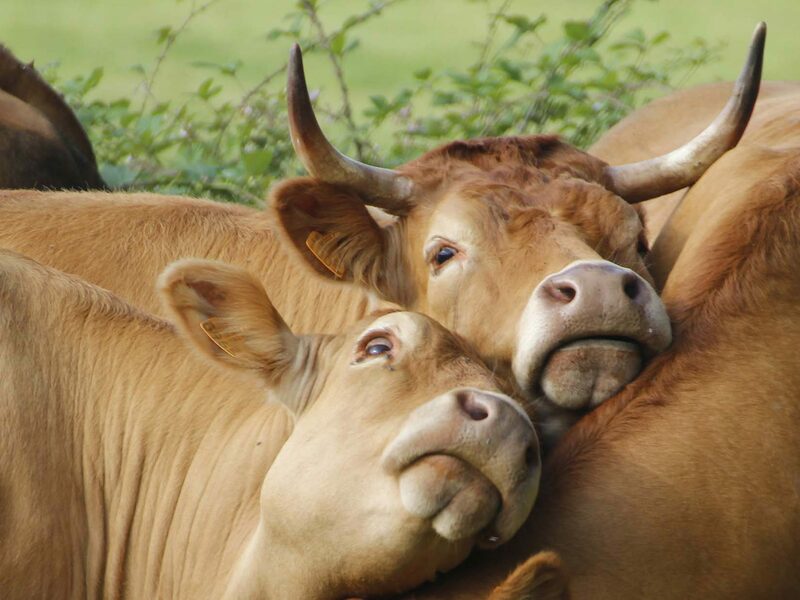 Limousin has countless lakes and clear streams and is a delight for fishermen, swimmers and all other watersporters. Fabulous lakes are: Lac de Mondon of 15 hectares is only eight kilometres away from us, L’étang de la Chaume (photo) of 46 hectares is 20km away and the bigger Lac de Saint Pardoux (330 hectares) is 40km away. The Mortemart golf course is 35km from your guest house; it is found in the village of Mortemart, which features in the list of the most beautiful villages in France. It has nine holes and is surrounded by centuries-old trees. Five other golf courses, with 9 or 18 holes can be found less than 65km away and some of them are among the most beautiful in all France. 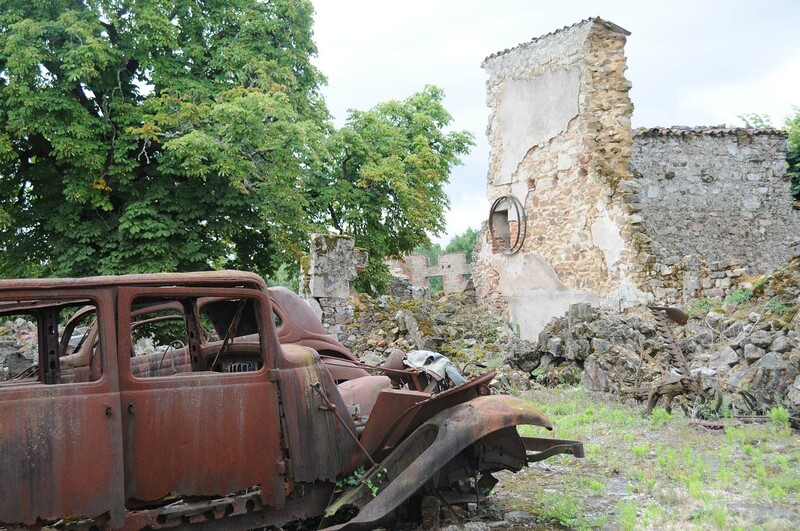 Oradour-sur-Glane has preserved the ruins of what was a real village massacre. In 1944, 66 members of the SS killed practically every inhabitant. Only a handful of villagers managed to escape. An impressive monument marks this war crime and you can still visit the ruins of the burnt village which has become a kind of open-air museum where nothing has been changed since 1944. The castles of Rochechouart, La Vauguyon, Montbrun and Châlus are worth seeing: they formed the line of defence of the viscounts in bygone ages. There are even more castles to be seen along the famous “Richard the Lionheart” route. You can see these historical routes by going on a variety of organised tours but you are also perfectly free to explore them on your own.